We’re here to give you what you need. In this case, it’s a skirt that shows how chic and stylish you are! 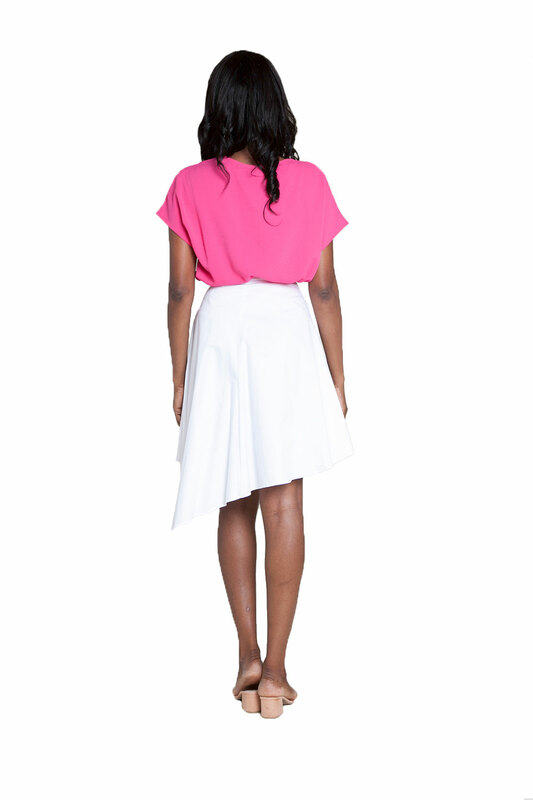 This skirt is high waisted, has a faux belt, and an asymmetric hem. What else do you really need from a skirt?! PLEASE NOTE: The NAVY color option IS available. Photos to come!